Cary, NC — The 2nd Annual Triangle Open Data Day (TODD) is set for Saturday, February 22, 2014 at NCSU School of Engineering. Tickets are going fast for this popular event, produced by Technology Tank of Cary. The first Triangle celebration of International Open Data Day was at the Cary Chamber on February 23, 2013. Technology Tank, the organizers, hoped to attract 6-12 people for a day of civic hacking. Over 100 people registered. In 2014, Tech Tank has moved the venue to NC State College of Engineering. Since registration opened a couple of weeks ago, over 120 people have signed up. Open Data is about the free flow of information. It can be information as mundane as water usage or as transformative as government records. Registration is open for TODD Track 1. Track 2 focuses on implementing projects – hacking for public good. Programmers, data analysts, web developers, public officials and students may all be interested in Track 2. Participants pitch ideas, form groups and try to complete at least a prototype of their application by the end of the weekend. Track 2 runs Saturday and Sunday, Feb 22-23, 2014. Registration is open for TODD Track 2. Uniting the Triangle through open data is everyone’s business. It goes to economic opportunity, government transparency and quality of life. Meet people and share ideas at TODD 2014. Registration is open for Triangle Open Data Day 2014. 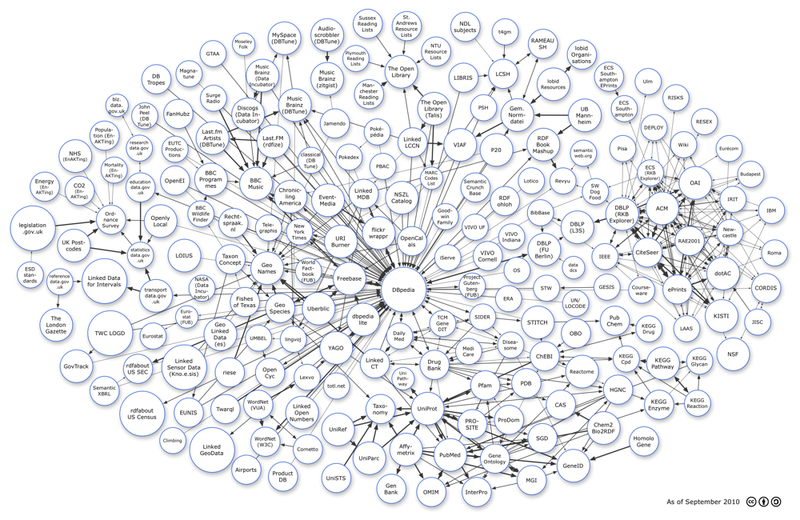 Data networks visualization from WikiMedia. Tech coverage on CaryCitizen is sponsored in part by Waverly Place.